Live At Donington Park, England 20th August 1983. Marks the milestone of 33 anniversary round this year from holding of the first times from “Monsters Of Rock” festival, I enjoyed the pattern of 20-4th held August particularly important in 1983 for Hard Rock & Metal fan , 3-Disc fans coveted appeared! The success with the support of fans from the first time, alongside the Reading Festival of tradition, celebration of this HR / HM that RAINBOW showed off playing legendary in 1980, pulling power most important in rock world it had obtained the position of, as the event of exceptional live. It became a hot topic Ithome the seat of the head liner as early WHITESNAKE is the appearance of the second time this ’83 years, ZZ TOP say or MEATLOAF is a pronoun of theatrical rock, also a Southern rock representative also in other, significant rise I was allowed to great success the festival along with the fans of the DIO, etc. formed immediately after and TWISTED SISTER, is, to expand the show of intimacy full of hot air, respectively, greater than about 40,000 people gathered in Castle Donington. Clear distinction from the audience recording source, which has been distributed in the conventional collector between, both are fully recorded using the direct superlative master playing the DIO and WHITESNAKE Of these, this work of the Quality height will be to astound even the fans listening to live their many times in Sunde-hatsu sound source! ! ! Show of DIO, which is housed in Disc 1 is a show that is well known in the SBD sound source name record “MONSTERS OF ROCK 1983” of (Langley), etc., from the MC Cayenne before encore of its outstanding unreleased until the “Evil Eye” , it does not remain the pattern of the day, we have recorded in high-quality sound of startle. Immediately before this stage, it has just made ​​its debut live on July 23, DIO became the unveiling of the stage virtually the big stage of the festival is the first 10 performances. 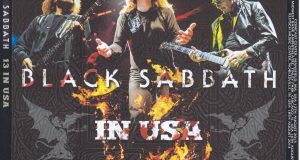 Is the United Kingdom’s first landing as a band, but there is a career veteran of the center members, including Ronnie, the music and “Stand Up And shout” and “Rainbow In The Dark” from “HOLY DIVER”, there is a new song I am presence alone majestic grandeur while already. Also blowing new life into classic Ronnie and “Heaven And Hell” and “Mon On The Silver Mountain” in the guitar playing sharp sharpness of inborn, young Vivian Campbell tells us the arrival of the new era. Recording of Remarkable with a separation of a clear part with great clearness in the sound board source par with a word of rarity, the strong force of the drum of Vinnie Appice song and Ronnie, all who listen definitely been knocked out intends Rudesho. As happy further bonus, I have recorded four songs the line sources on the same day from the EP “RAINBOW IN THE DARK”. AUD source of the main course, there is a taste of the best that different at all even listening as compared to the SBD source of its outstanding. Also been recorded in the last “Evil Eyes” is another version of the single-take recorded, it is different to the mix Endings both from what you hear in the “LAST IN LINE”. This work was cut moments DIO took off to the main stream, is the ultimate compilation of worthy of the name of the definitive edition! 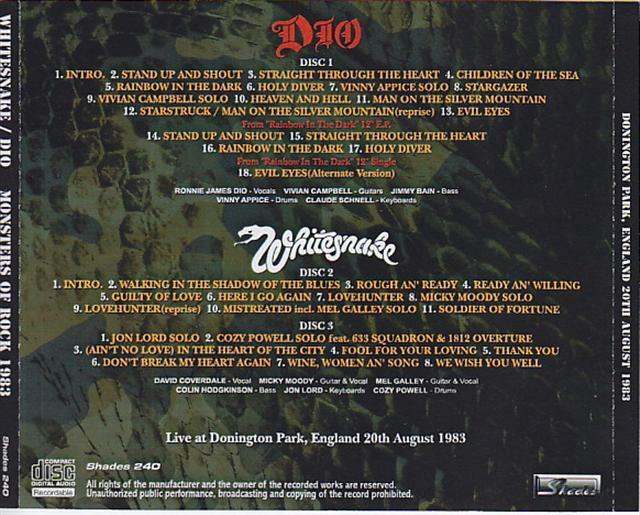 The Disc3 and Disc2, here also we have about 90 minutes to a small full-recorded from the opening end, the performance of WHITESNAKE, who served as the head liner. In comparison with Disc1 there was a tremendous punch force, outlook clear the while is a super first class as well, here we have a comprehensive well-balanced performance of the band members all, sound image that is well-proportioned with mild features is. 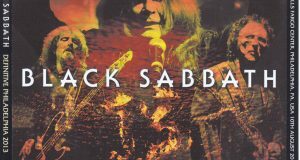 Sound stiffness of the wet and midrange Worked to feel even a color gloss vintage, the opening from “Walking In The Shadow Of The Blues”, the term conservative mainstream of British hard rock is perfect, playing prestigious But I can enjoy. To enjoy the WHITESNAKE craftsmen that has excelled in Ichigei of the time are met, you will say the sound of the ultimate best. For Cozy Powell first time in three years that is “MONSTERS OF ROCK”, his play has finally shining in before a large crowd. On this day, there is a unique personality that can be said to be a hybrid of the RAINBOW version on behalf of “Crying In The Rain”, was played in special “Mistreated”, and drum solo of the second half particularity of outdoor festival sense of scale big I am well matched to. Musicianship of Kavu~aderu also seems to have inspired a lot from Cozy, dramatic and singing was lively become live debut in “Guilty Of Love”, a touching “Here I Go Again”, “Fool For Your its performance is great, such as word of Loving “, even taking any. Of course, all of good quality, including songs between keyboard solo accrued, Do not Break My Heart Again, Wine, Women An ‘Song, had been edited further official video became Omoto of the press release of this it has been recorded firmly to this board sound such. It can be said to be able to listen to the whole picture of this day, and bliss for fans. 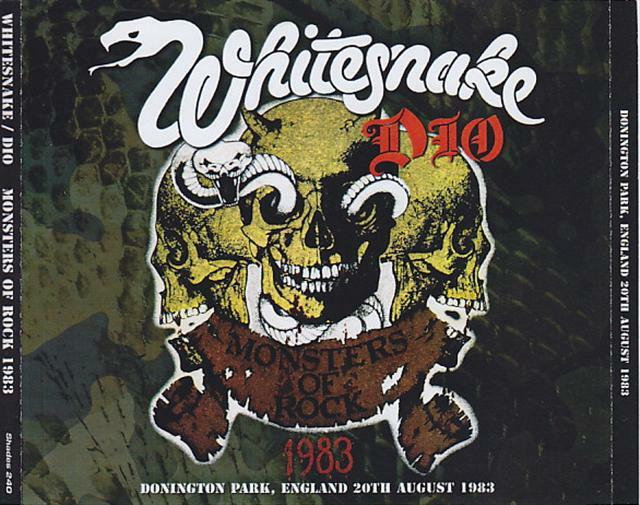 Masterpiece was recorded in SBD sound source Supokein performances July ’84 “DEFINITIVE SPOKANE” (Power Gate, out of print) is known to coupling works of DIO and WHITESNAKE, but both bands AC of the tour as this I seen a relationship deep edge meanwhile, such as movement and members. This work has been vacuum-packed moments of exchange of the first, by listening to the works of these two as a companion piece, understanding of the band history of both I think than deepened dramatically? Even listening separately of course, hard rock performance of their hot ultimate guarantee is that you forget even the heat of this summer! 3-Disc high quality invites to festivals Memorial of 1983 you. Contents and sound quality and value, all the document title of finest scale! ! 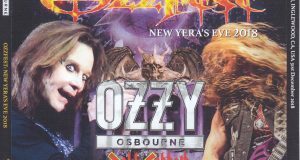 Please, fully enjoy along with the definitive edition of this week “MONSTERS OF ROCK 1983” video! ! From “Rainbow In The Dark” 12″ E.P.